My focus for the Criminal Mind fandom is the pairing Aaron Hotcher/Spencer Reid. 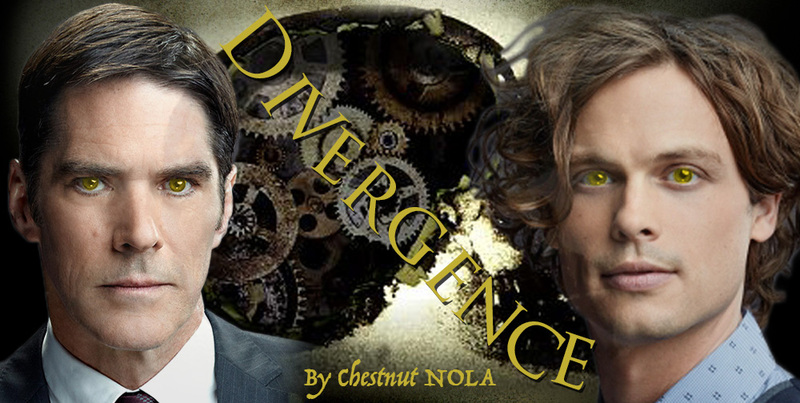 Transference Spencer Reid is a sensitive human with a newly emerged telepathic gift that links his mind to that of a serial killer. 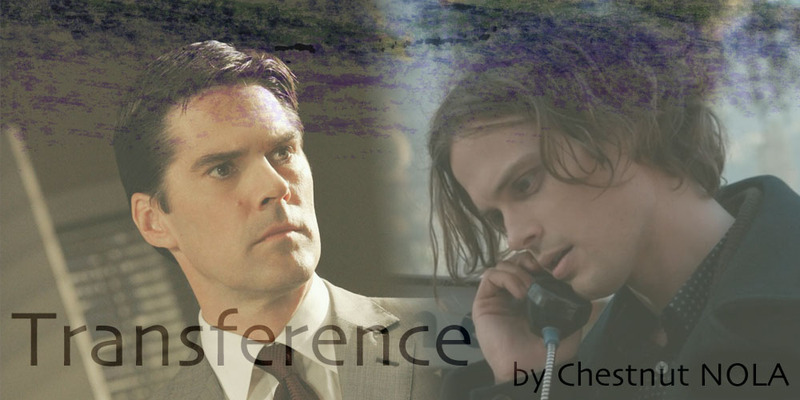 Arrested by the FBI on suspicion of murder, Spencer must convince the BAU and Sentinel Aaron Hotchner that he is witness to the crimes not the perpetrator. Can Spencer help the BAU catch a serial killer or will his telepathic gift be his downfall?